Syarul Ema ran a successful misinformation operation for seven years in Malaysia, helping to shift the political discourse. Hannah Yeoh is a natural target for the online hate mob. Young, female, successful and highly visible. 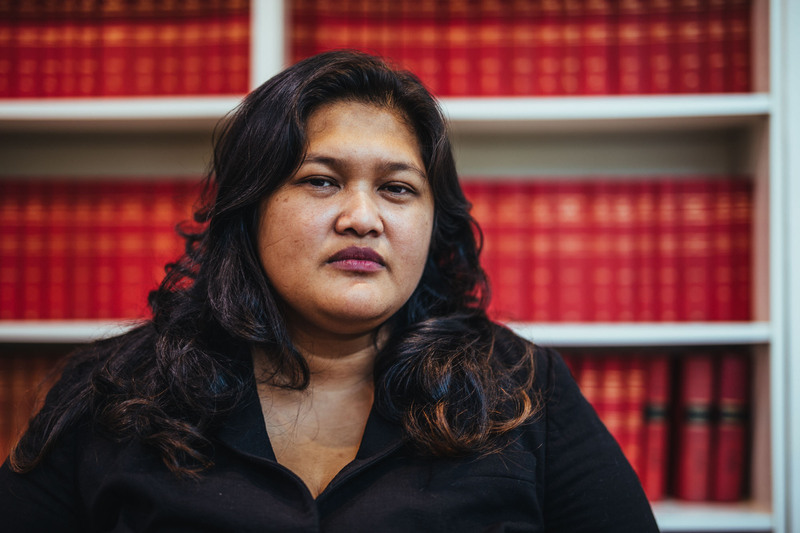 Since her election to the state assembly in the Malaysian state of Selangor in 2008, she has faced the usual kind of abuse on social media—insinuations about her marriage, the occasional death threat.